Scald is a Russian Epic Doom Metal band found in 1993 in Yaroslavl. After the death of their vocalist, Maxim "Agyl" Adrianov, the band ceased to exist, and most of its members moved to the Folk Metal band Tumulus. 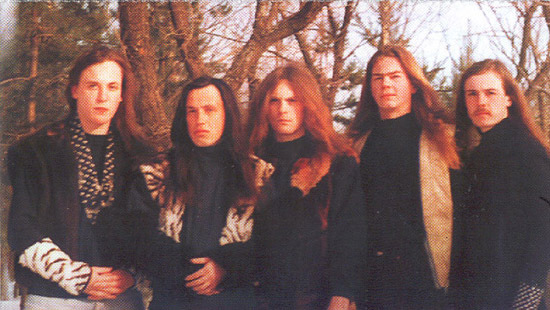 Discography: "North Winds" Demo - 1994, "Will of the Gods is Great Power" Full-length - 1996 (re-released in 2003). Finnish punk/rock band from Hauho/Hämeenlinna. Download songs from myspace or mikseri.net. Style: POST METAL / PROGRESSIVE / EXPERIMENTAL.